Staying true to her word, she’s currently undergoing rigorous training with NASA in order to become part of the first human mission to Mars in the year 2033. Among a long list of accomplishments, Carson is the youngest person ever to graduate Advanced Space Academy. She’s also the first in the world to have completed all three NASA Space Camps (United States, Canada, and Turkey). 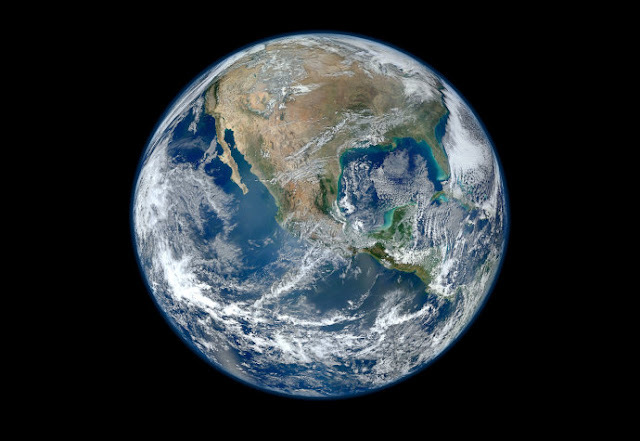 Furthermore, she’s the first and only person to complete the NASA Passport Program, having visited all 14 of NASA’s visitor centers located across nine U.S. states. In January 2013, she was invited to join NASA TV’s MER 10 panel in Washington DC to discuss future missions to Mars. She was later chosen as one of seven ambassadors for Mars One, a mission to establish the first human settlement on the red planet in 2033. 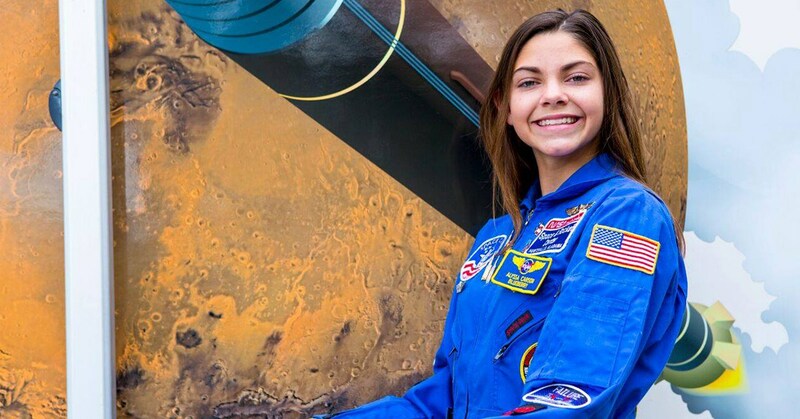 This cool 17-year-old astronaut trainee is currently training with NASA. Astonishingly, Carson has still managed to make time for a traditional education. She’s currently taking all of her school subjects in four languages (English, Chinese, French, and Spanish). She explains, “The biggest [challenge] is time and getting everything done at such a young age while also still attending high school.